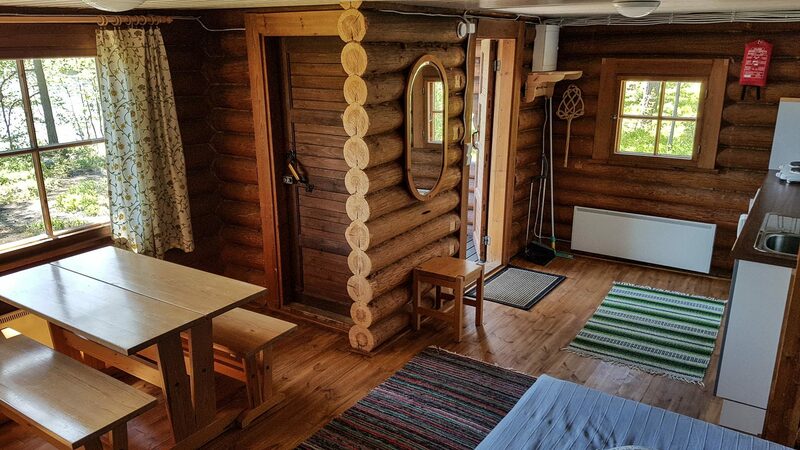 Every cabin has its own dry toilet. 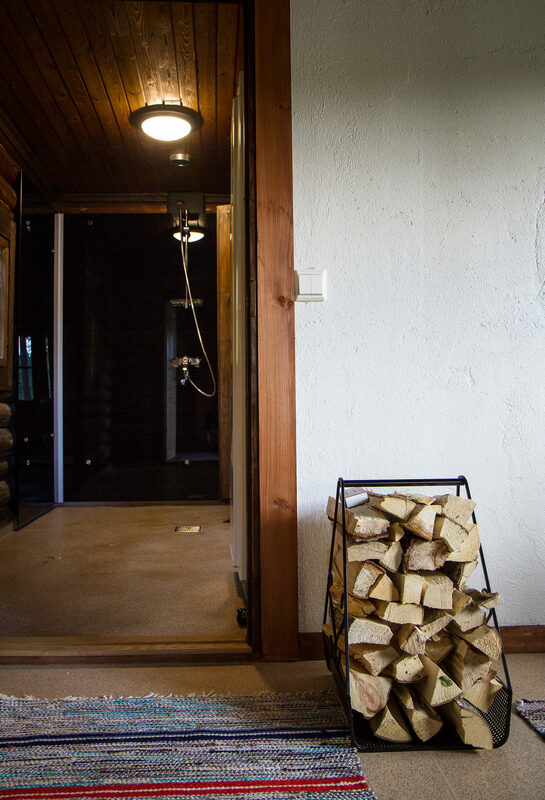 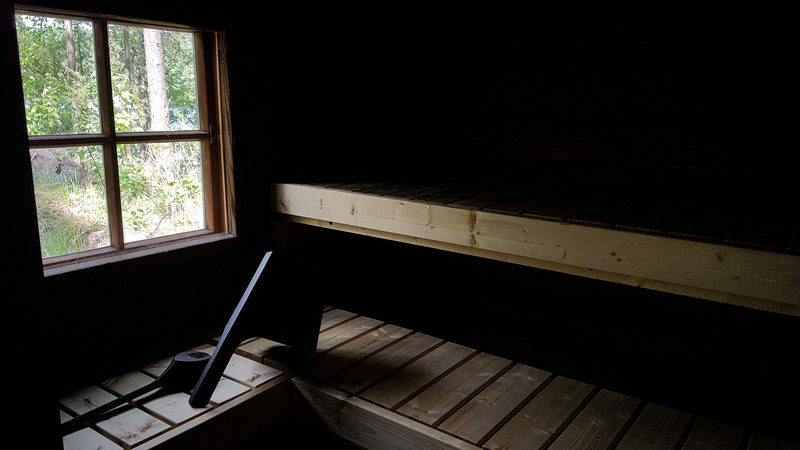 There is a separate toilet at the sauna. 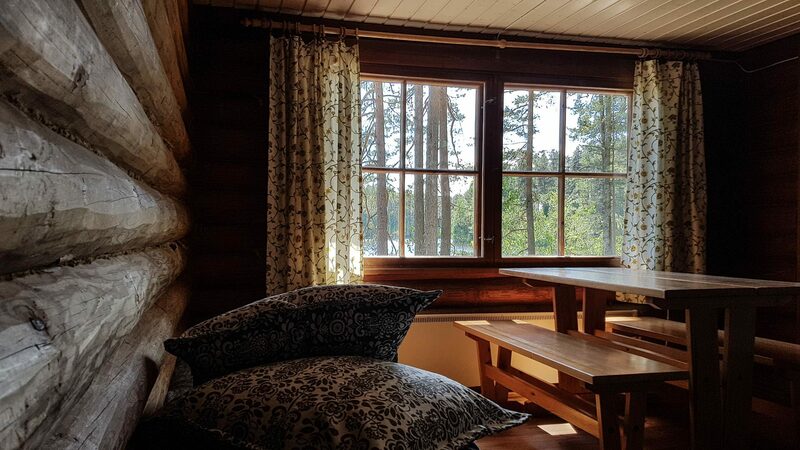 Dry pine forest. 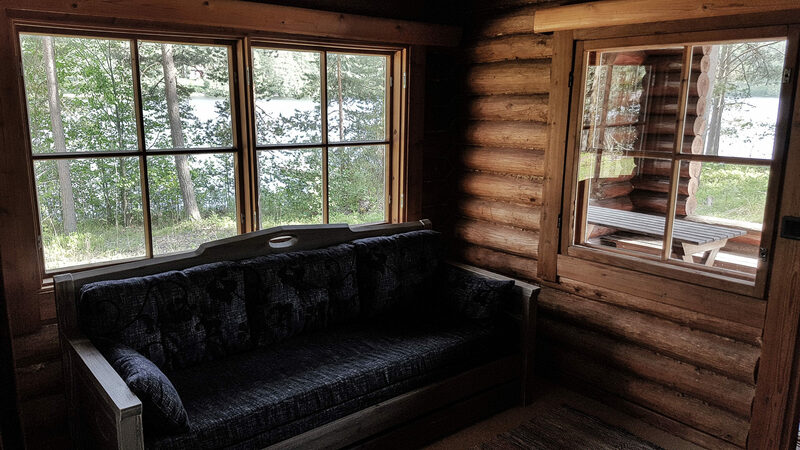 A campfire place in common use between the cottages’ guests. 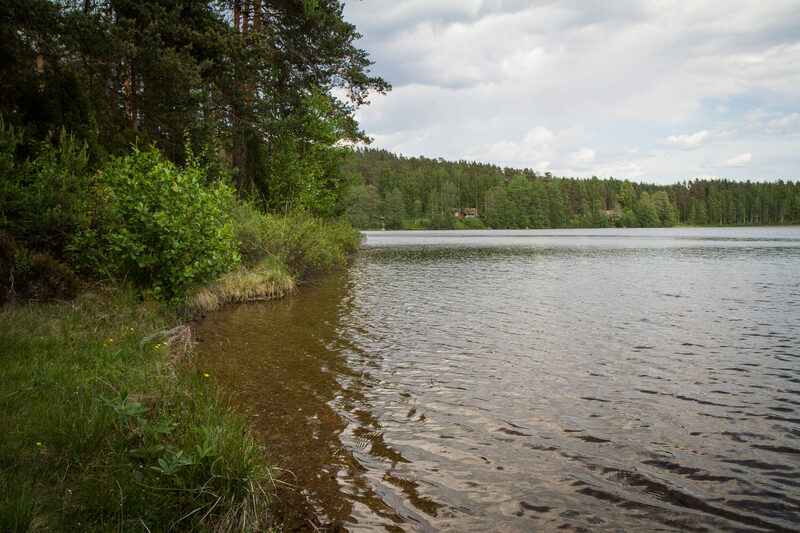 A shallow and sandy lakeshore beach about 30 meters away. 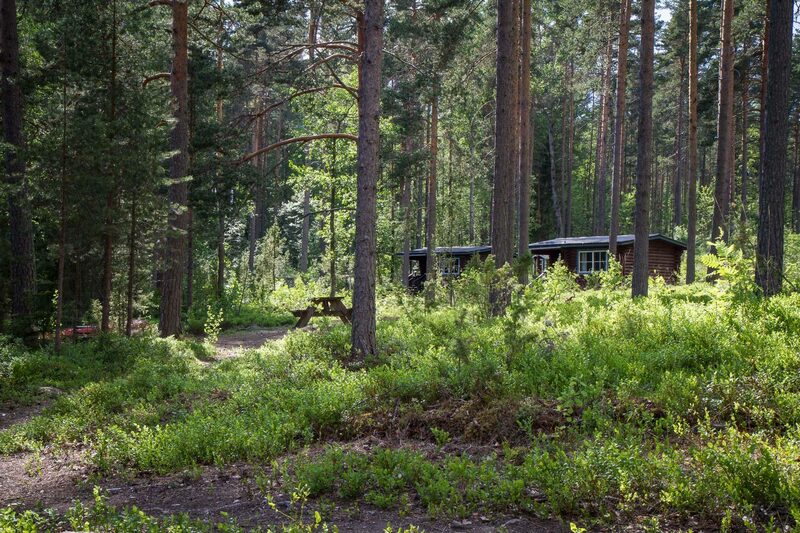 There are paths to the shore from the cabins. 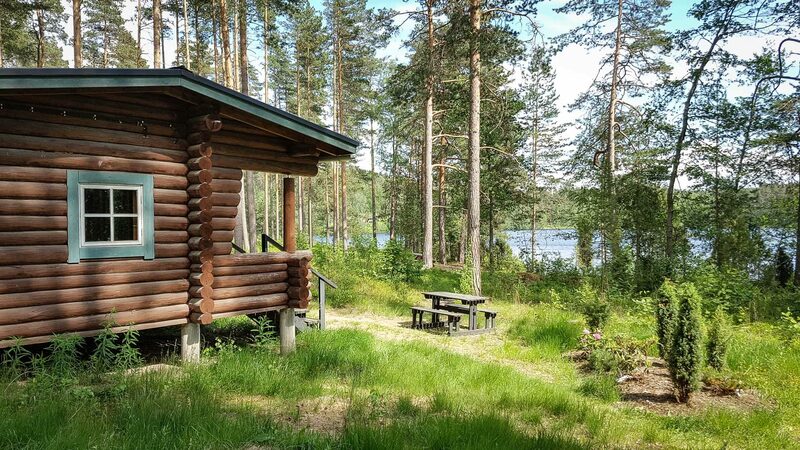 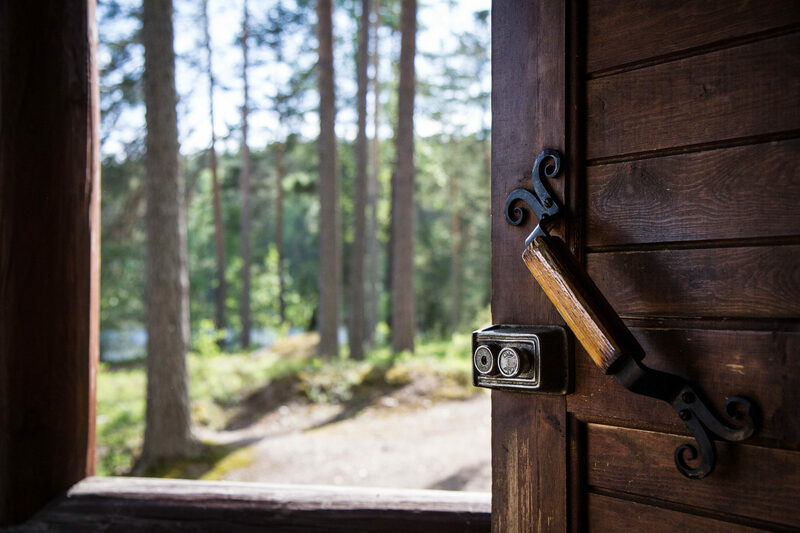 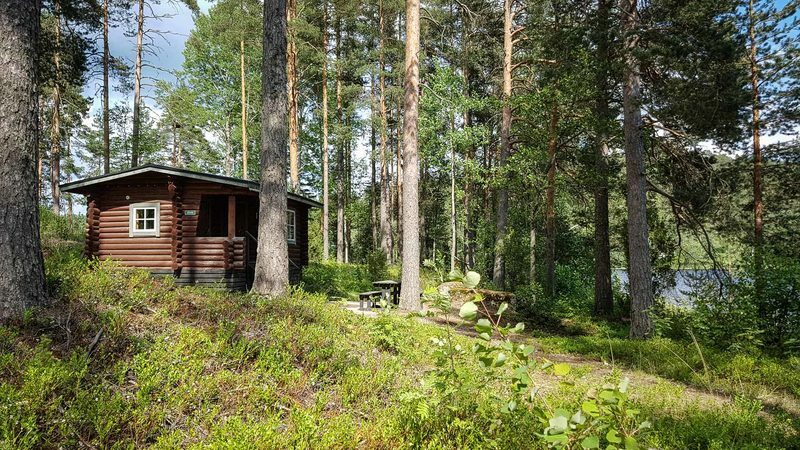 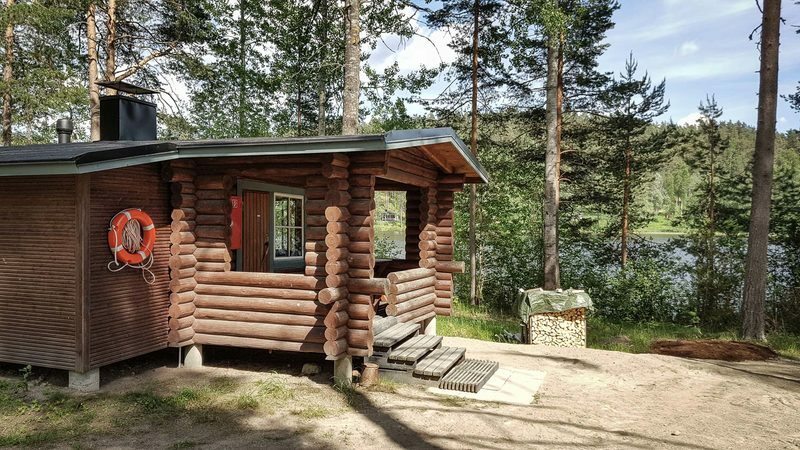 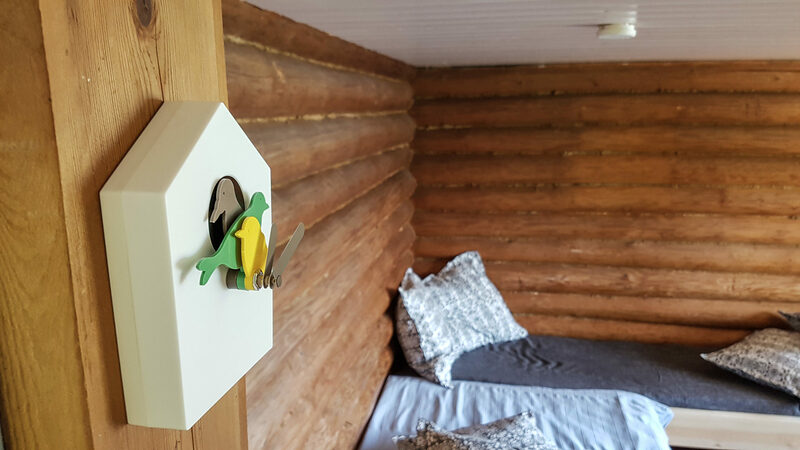 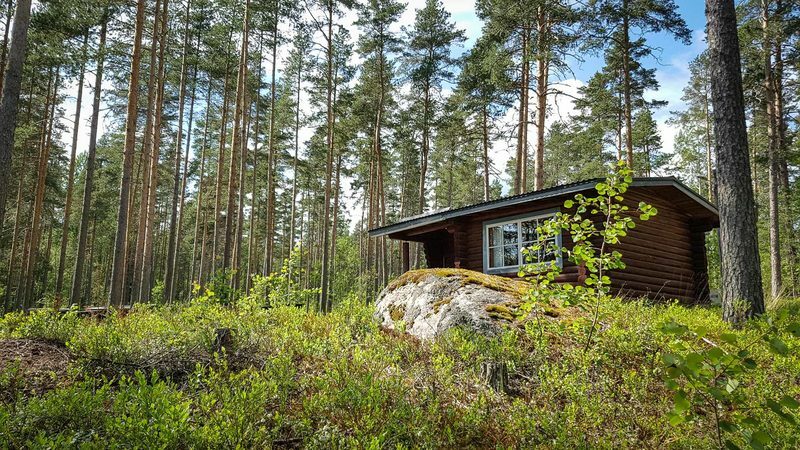 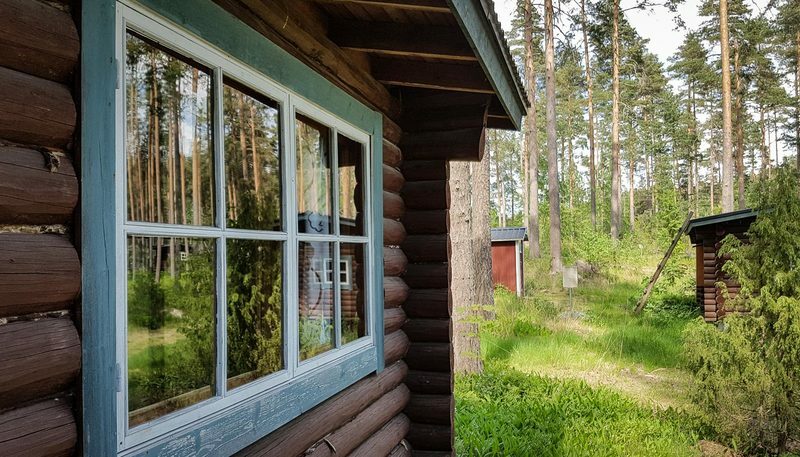 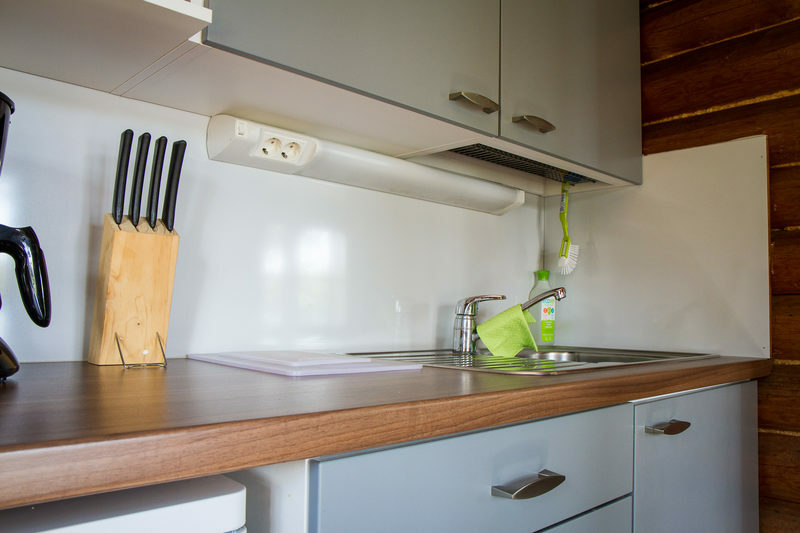 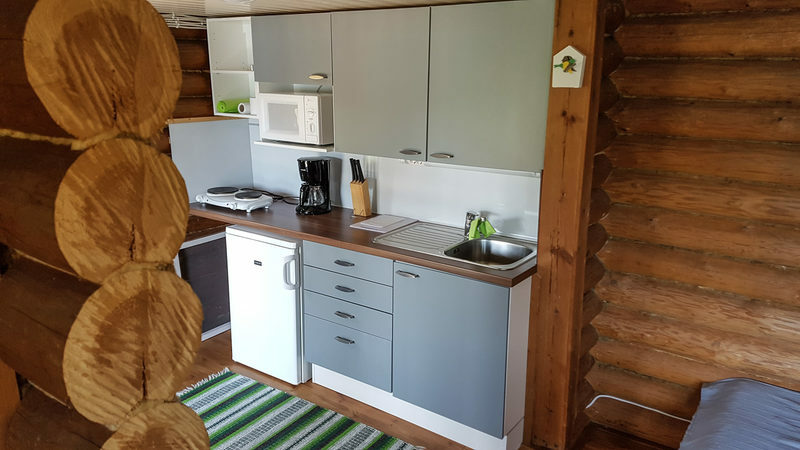 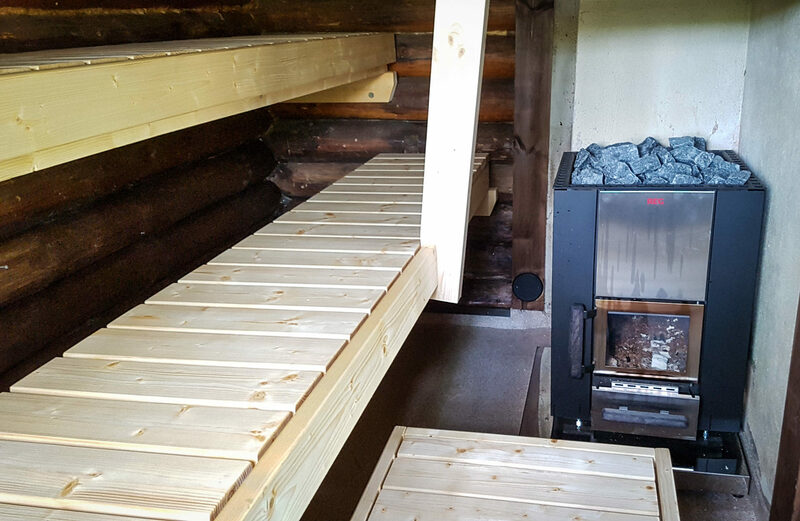 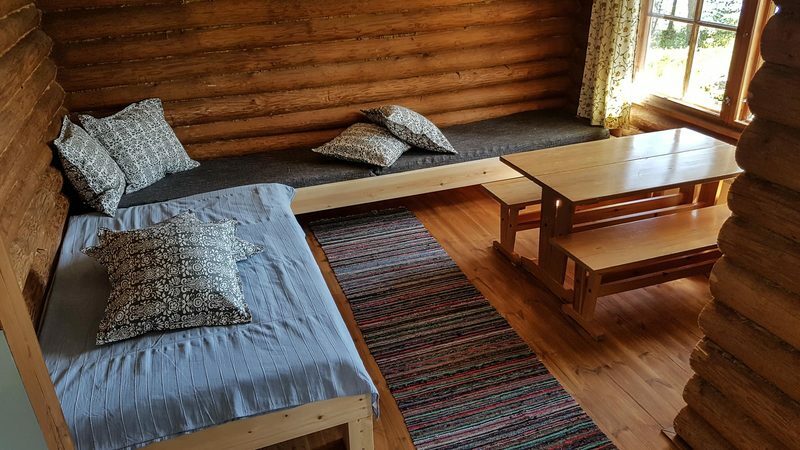 The Verla cottages and cabins are a part of the World Heritage Site Verla, which shows the history of forestry industry in Finland wonderfully. 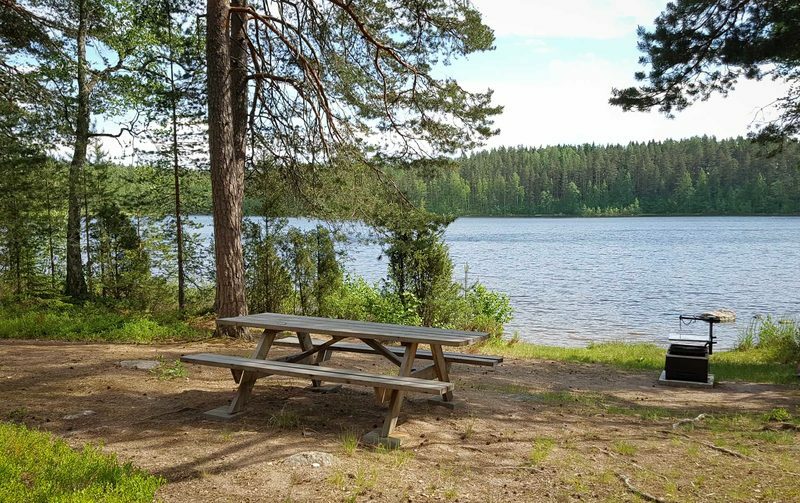 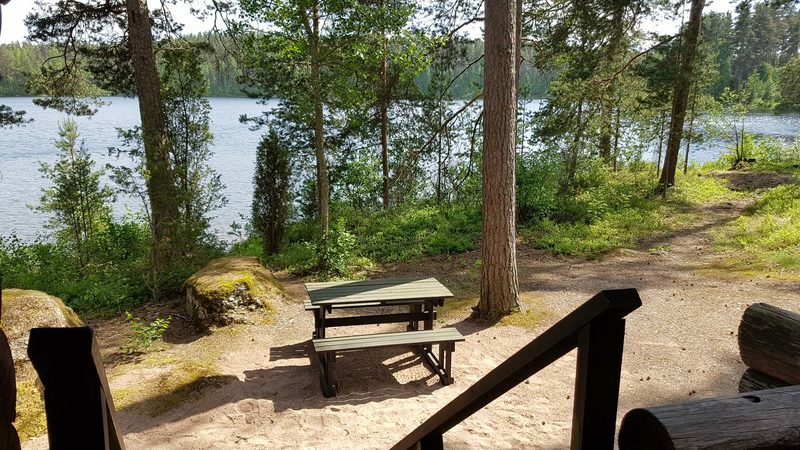 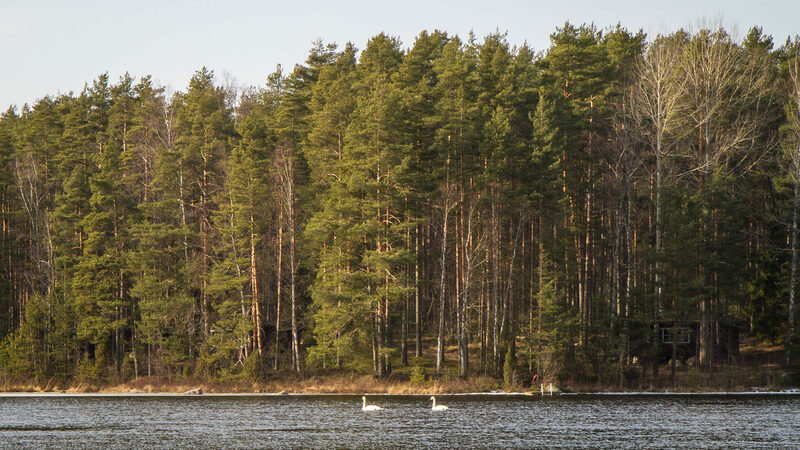 Additionally, one of the most popular national parks in Southern Finland, the Repovesi national park, is about a 30-minute drive away.